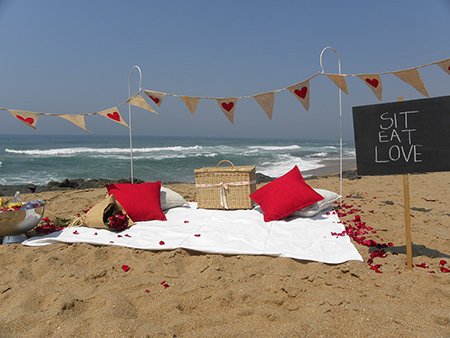 Treat that special person to a surprise romantic sunset picnic. 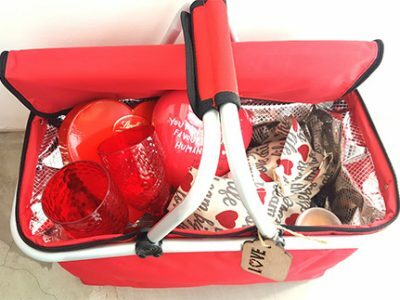 Your romantically themed picnic will be setup complete with Personalised Basket filled with Delicious Treats, Soft Blanket, Scatter Cushions, Rose petals, Roses. Treat yourself to a gourmet picnic for 2. 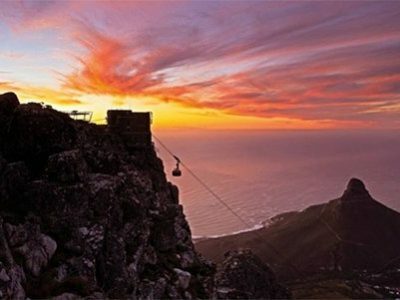 Treat that special person to a surprise romantic picnic setup on the top of Table Mountain. 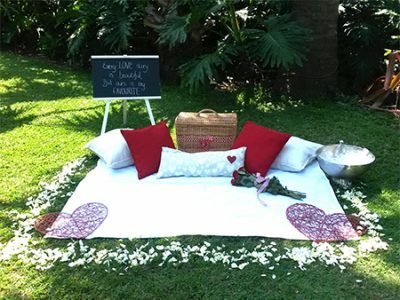 Treat that special person to a surprise romantic picnic setup in a beautiful secluded location.